Nick Jonas and Priyanka Chopra have been making headlines for a long time now. 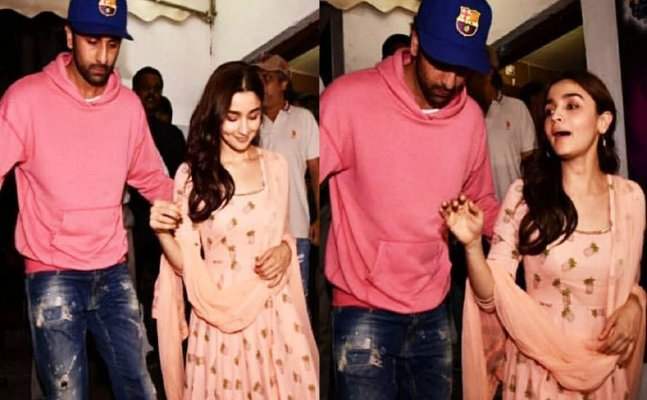 The couple has been attending red carpet events, going on city strolls, visiting India and a lot of other stuff together for quite a few months. While earlier there were just speculations about the couple dating each other, when Priyanka visited India with Nick, everything became certain. And now, the two have finally got engaged. The relationship between Priyanka Chopra and her boyfriend Nick Jonas has grown stronger than ever in the past few months and they have finally decided to take it to the next level. Nick and Priyanka are finally engaged and the news has cone as the sweetest surprise this morning. We got to know that Priyanka Chopra opted out of the Salman Khan starrer Bharat and the movie’s director Ali Abbas himself took to Twitter to announce the same. He wrote, revealed the real reason behind the same. He wrote, “Yes Priyanka Chopra is no more part of @Bharat_TheFilm & and the reason is very very special , she told us in the Nick of time about her decision and we are very happy for her … Team Bharat wishes @priyankachopra loads of love & happiness for life”. Now that the couple is engaged, they have planned to have an October wedding this year. We’re all expecting some really pictures of the two. 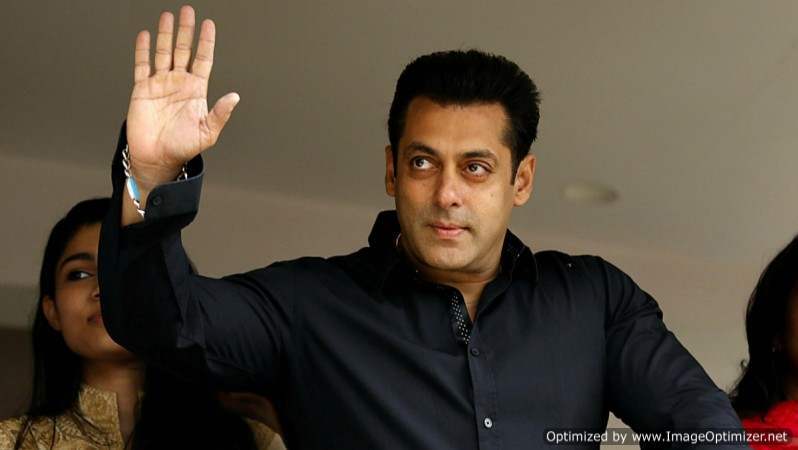 Confusion over Salman Khan‘s punishment, No 2-year jail term! Here’s what exactly happened! Next story 7 celebrities who adopted children to change their lives for better! Previous story Sunny Leone’s reaction to a snake prank is the best thing on Internet today!